Dr. Barnes is a native to the Crestview area and Baker High School alumni. He received his Doctor of Medicine in Dentistry at The University of Alabama at Birmingham in 1994. 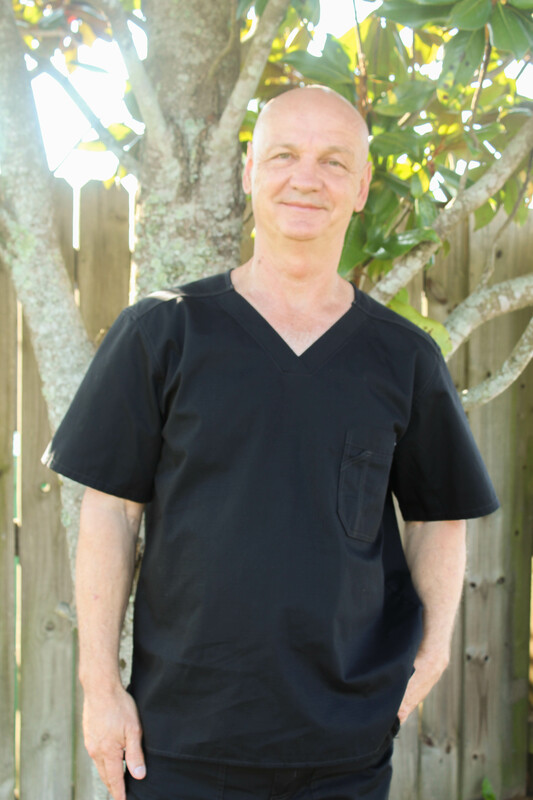 He returned to Crestview to begin practicing with Dr.Fountain, then later opening his own practice in 1996. He currently resides in Crestview with his wife Tami. In his spare time, he enjoys family time with his children and grandchildren. He is also an avid outdoorsman. Dr. Barnes Strives to provide excellent patient care to the best of his ability in a family-friendly, relaxed atmosphere. To fulfill this goal Dr. Barnes continues his education to offer an above average standard of care by using the latest technological advances and products. 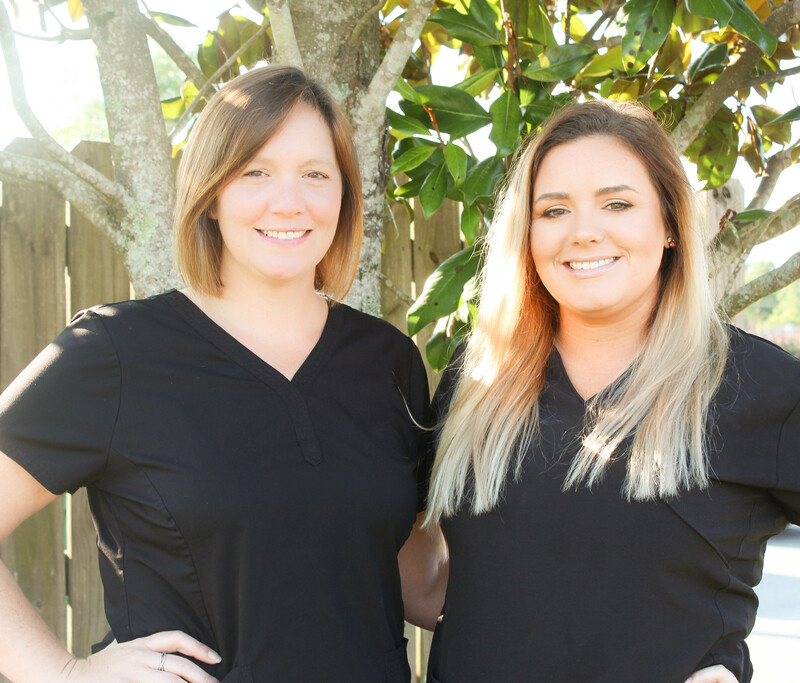 By providing you with a professional, highly-educated and compassionate team, Dr. Barnes is confident you will receive the highest quality of care. 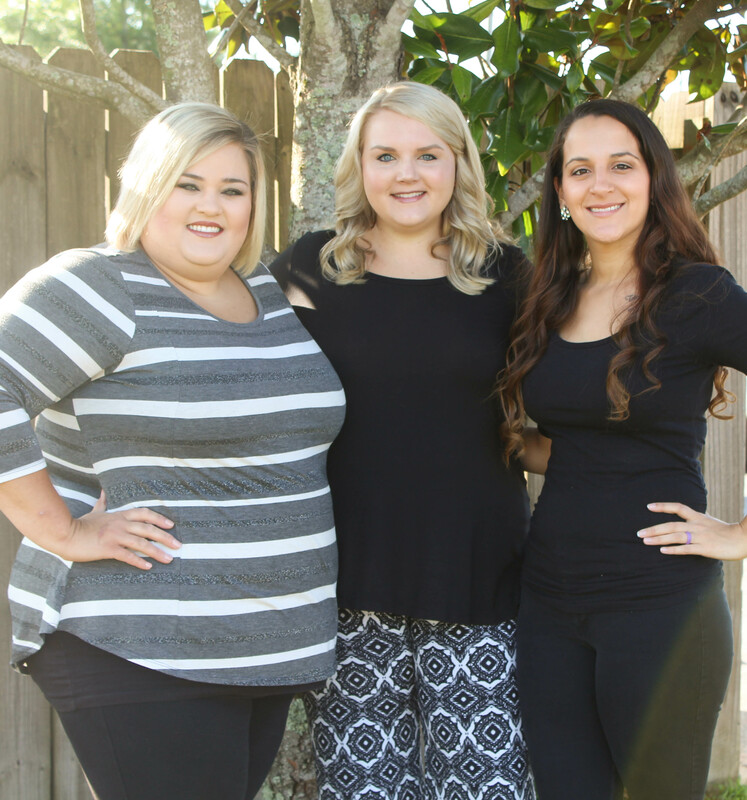 Here at Dr. Barnes we have a total of 8 team members bringing you more than 50 years of experience. 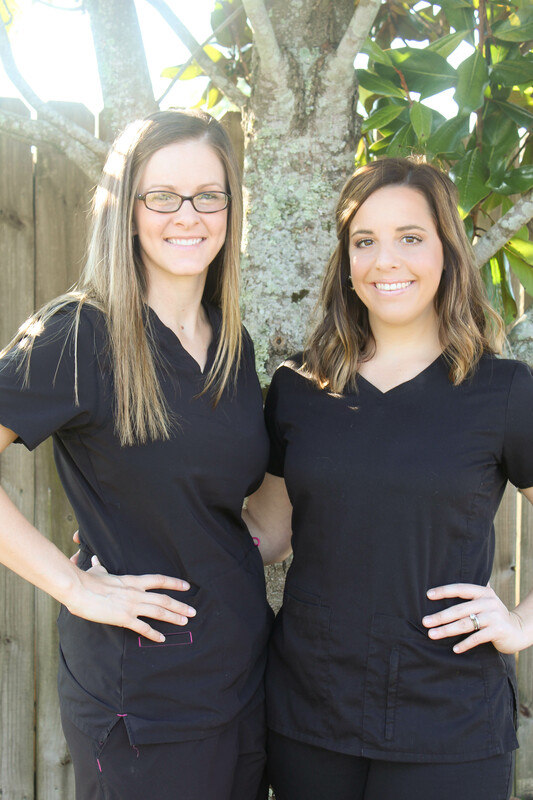 Amongst our team we have two registered dental hygienists and four dental assistants. We also offer friendly, well-educated insurance and treatment coordinators.